July 2018 is a significant milestone in the history of the Thome Group because it was 55 years ago this month that the company was first incorporated in Singapore. 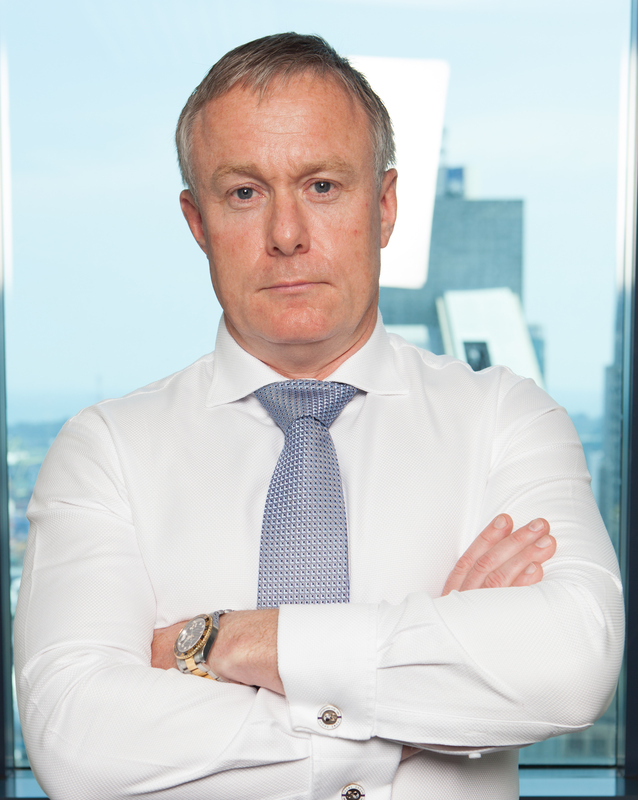 The expansion of the business from its humble beginnings as an agent, broker and charterer to mainly Norwegian ship owners, to an internationally respected third-party ship management company, has mirrored Singapore’s own growth as a renowned global maritime centre. The family run business has been successfully managed since Mr. Olav Eek Thorstensen, the Group’s Executive Chairman, took over sole ownership in 1981. 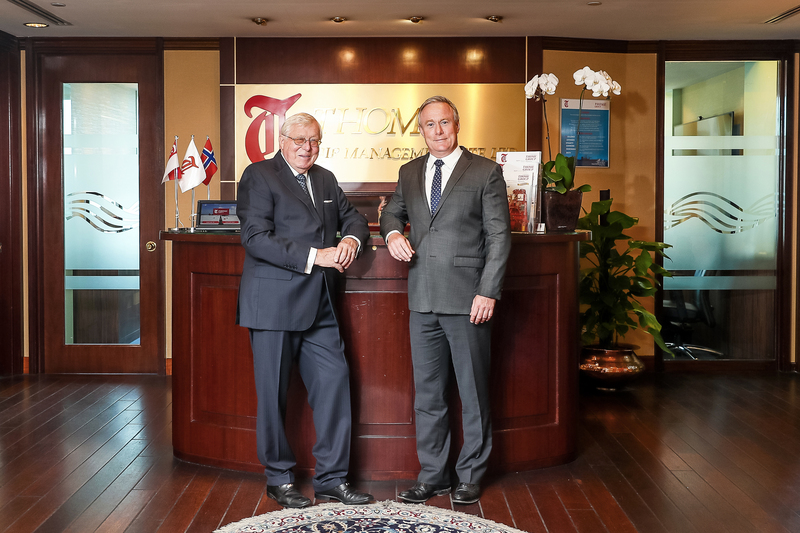 “I am deeply proud and humbled to have been part of the Thome Group and it is with sincere thanks to the hard work and dedication of all our employees that we have successfully grown into one of the largest and most respected ship management and shipping services companies in the world,” said Mr. Thorstensen. The Thome Group has agreed to sponsor the bi-annual “Singapore Nite” during Nor-Shipping (May 30-June 2). The invitation only event will take place at the Radisson Blu Plaza Hotel in Oslo on Wednesday 31st May and is organised by The Singapore Maritime Foundation in conjunction with Nor-Shipping. “We are immensely proud to be sponsoring this special evening which will celebrate the very best in authentic Singaporean cuisine,” said Claes Eek Thorstensen, President and CCO of the Thome Group. “Thome Group is offering a unique blend of Scandinavian shipping tradition combined with the modern drive of Singaporean business enterprise. Thome Group has had its headquarters in Singapore since 1963 and is proud to be part of the Maritime Singapore. The Maritime Singapore supports a drive towards modern shipping with innovation and productivity drives which explains why Singapore was named the top maritime capital again this year” he added. This event has been taking place at Nor-Shipping since 2007 and provides excellent networking opportunities in a friendly relaxed atmosphere while sampling beautifully prepared dishes prepared by some of Singapore’s most talented chefs. Thome Ship Management Pte. 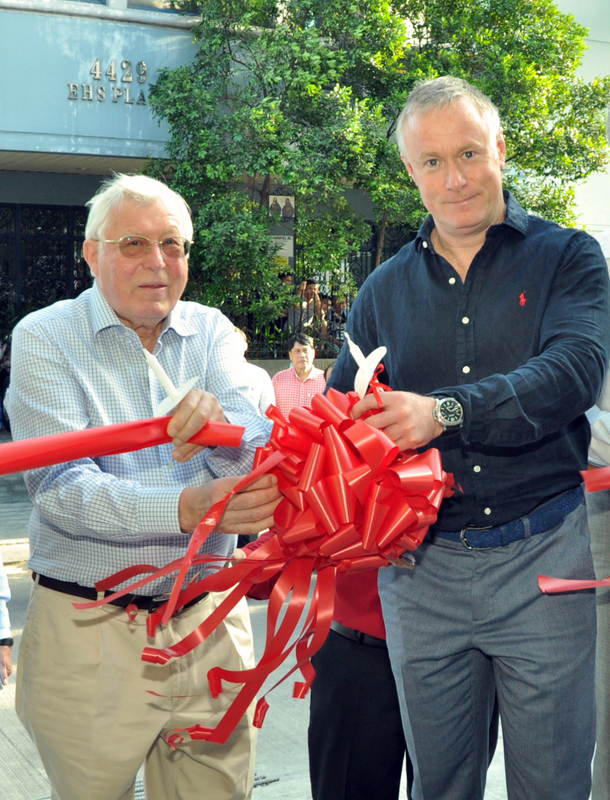 Ltd., has opened a modern training facility in Makati city in the heart of the Philippines, so that its seafarers and cadets can practise using the latest equipment which will be the same as the machinery they encounter once onboard. All guests were welcomed by Capt Ivar Thomasli, Managing Director of Thome Ship Management – ROHQ, followed by the ribbon – cutting ceremony led by Thome Group Executive Chairman, Olav Eek Thorstensen, President and Chief Commercial Officer (COO), Claes Eek Thorstensen, Deputy Managing Director Sartaj Gill and Regional Training Manager Capt. Dante Bo. The Thome Training Workshop and Dormitory can accommodate up to 50 seafarers/cadets and comes complete with Wi-Fi, 10 standalone CBT computers, and various state-of-the-art facilities and equipment that meets the key vessel requirements of Thome’s principals. The Thome Group has unveiled a brand new website for 2016 to streamline communications with its clients across the global shipping industry and showcase its comprehensive range of maritime services.